The island Prvic is the natural extension of the island Zlarin, proven by the numerous undersea shallows, the reef Razenika and the small island Lupac ; they are situated in the Sibenik archipelago. Picturesque bays with sandy beaches attract swimmers to both islands; swimmers who seek to enjoy the natural beauties, loneliness and peace. The island Zlarin is the island without cars, so it is recommended to families with children and all those longing to rest and get away from the city rush. 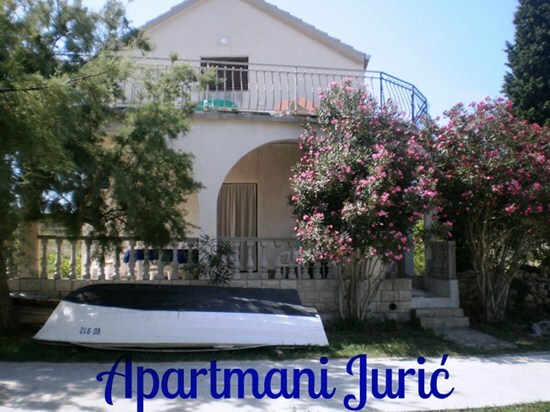 On the island Prvic the accommodation can be found in hotel Maestral and in private apartments and rooms, and on the island Zlarin only at private renters. The islands offer different activities and excursions to nearby attractive locations. Visiting the islands Zlarin and Prvic means to experience a piece of the Adriatic Sea heaven.